http://www.flickr.com/photos/hypermom/9503632619/ Get your kids into their Indiana Jones mode and let them explore the hidden treasures of Philippine culture. 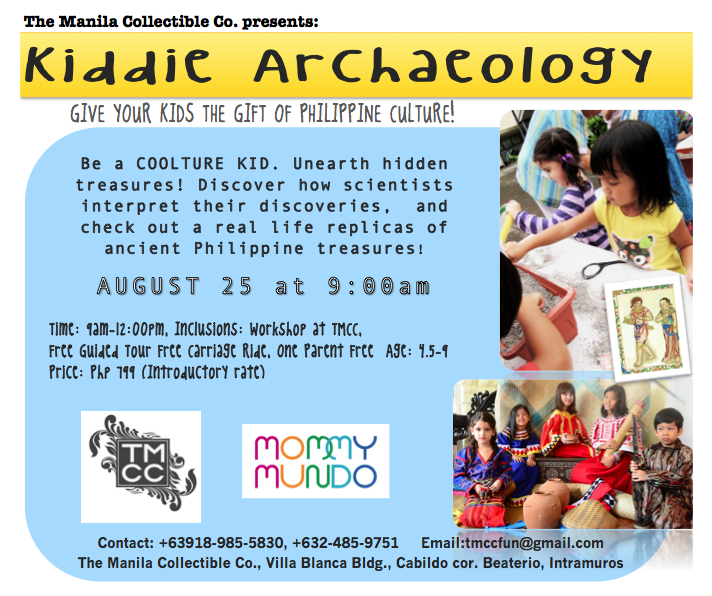 Mommy Mundo, in cooperation with The Manila Collectible Co., has cooked up an exciting Kiddie Archaeology Class designed to give your children a one-of-a-kind learning experience. Scheduled on August 25, Sunday, from 9 a.m. to 12 noon, the class will give your kids valuable insights into how scientists interpret their discoveries. They will also get to see real life replicas of historic artifacts up close and personal. At P799 per child, the class also includes a tour of Intramuros and a horse carriage ride. Plus, one parent gets to join in the fun FREE! A beautiful space filled with history, The Manila Collectible Co. (TMCC) offers stimulating talks and workshops about Philippine culture and heritage. It also has a delightful gift shop where guests may bring home gift items inspired by history. Located behind the Manila Cathedral, TMCC features a children’s interactive play section, sitting lounge, workshop and exhibition space, meeting and conference room and a rooftop event area with a view of Manila Cathedral. 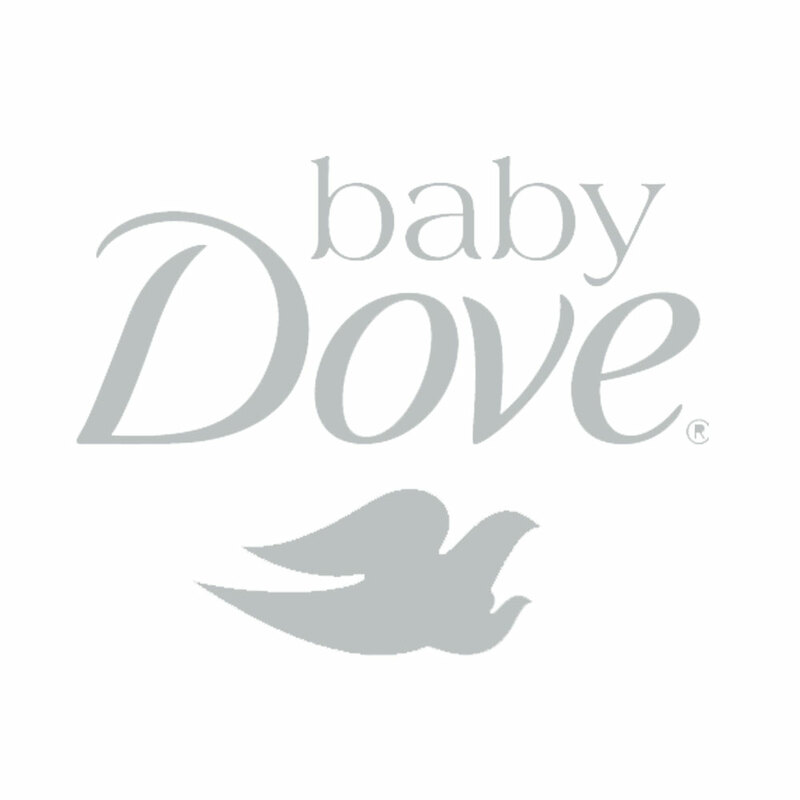 Slots are limited to 10 kids, ages four and a half to nine. Email tmccfun@gmail.com or call 0918-985-5830/485-9751 to reserve a spot! The Manila Collectible Co. is located at Villa Blanca Building, Cabildo corner Beaterio, Intramuros, Manila.